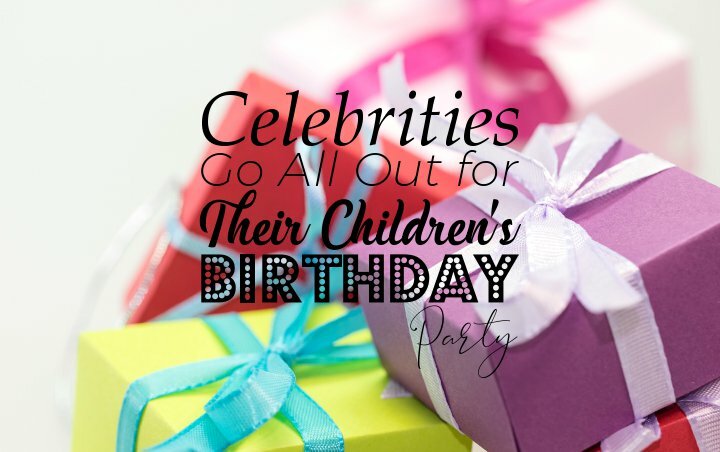 Some of the outstanding ways that these stars chose to celebrate their children’s birthday include creating a theme park and renting real giraffes. When it comes to birthday, there are a lot of celebrities who will throw stunning parties to celebrate their milestone. There are also stars who will go all out to make sure that their children get the same treatment and hold massive parties for their loved ones. Oftentimes, the parties that the celebrities throw for their children make people envy those kids. Without further ado, let’s take a look at the most stunning birthday parties that celebrities hold for their kids. Phaedra Parks posed with friends at Ayden’s birthday party. 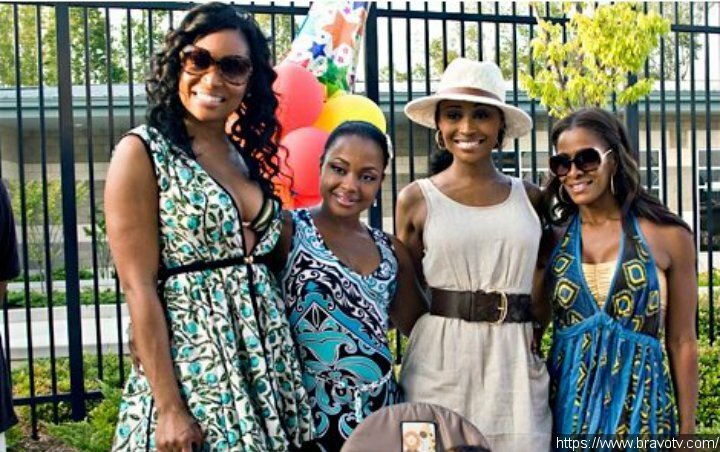 Phaedra Parks rented a water park Francis Meadows Aquatic Center to celebrate her son Ayden’s first birthday party in 2012. Footage from the moment was aired in an episode of “The Real Housewives of Atlanta“, with her co-stars such as Chyntia Bailey and Sheree Whitfield attending the lavish bash. Guests were taken to party venue by a bus because it was two hours away from Atlanta. 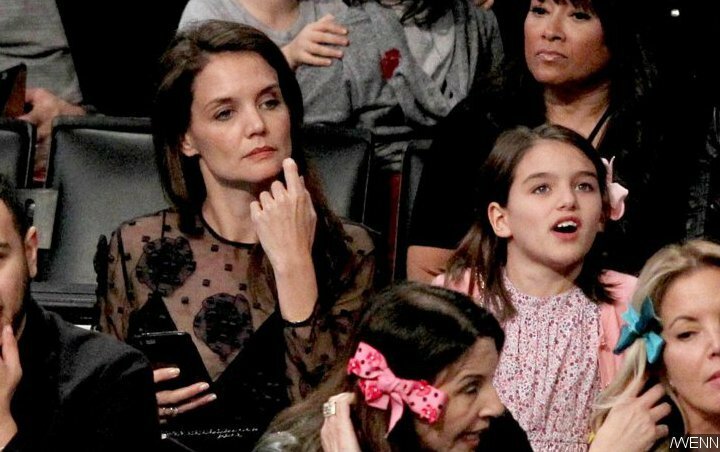 Back when Tom Cruise and Katie Holmes were still married, the then-couple really went all out when it came to celebrating their daughter’s, Suri Cruise, birthday. For instance, they spent around $100,000 to make sure that the little girl got the special treatment she deserved when she turned two in 2008. It included a four-tiered chocolate and vanilla cake from Sweet Lady Jane, decorated with yellow polka dots and butterflies. Little Suri also got to watch 1,000 butterflies fly around her. Her fifth birthday party was just as massive. Tom and Katie threw her a circus-themed birthday party complete with real elephants and giraffes. And because Suri loves “Alice in Wonderland”, her parents hired professional actors dressed in costumes from the fairytale to entertain the guests. All in all, Tom and Katie reportedly spent around $20,000 for the private bash. P. Diddy celebrated his children’s birthday. Sean “P. 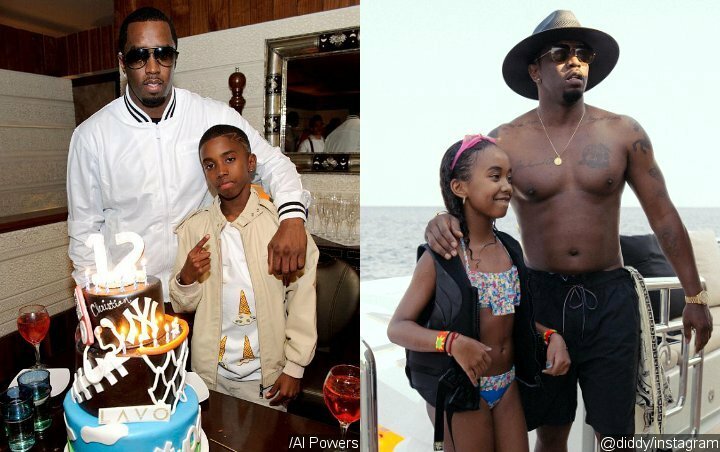 Diddy” Combs always gives his all when it comes to his children, especially when they are celebrating their birthday. When Christian turned 12 years old in 2010, the hip-hop mogul threw a lavish birthday party that lasted for three days in Las Vegas. They had dinner at Lavo Restaurant in The Palazzo, where guests were treated to spaghetti and Kobe meatballs before cutting the three-tiered cake. As if that wasn’t enough to make people desire to be his child, Diddy took her daughter, Chance Combs, to a European trip when she turned 11 years old. Diddy splashed out over half a million dollars to rent a yacht to celebrate her milestone. In addition to bringing his family members, the rapper brought along Chance’s mother, Sarah Chapman, and his then-girlfriend Cassie. Tori Spelling at Stella’s first birthday party. The ladybug-themed birthday bash featured a tented tennis court with chandeliers, a gardening station where guests and their children could create their own potted plants, a cookie-decorating station, ladybug sprinklers, a ladybug insect zoo and pony rides. The couple also hired Stella’s favorite artist The Jumpitz to help entertain the guests at the bash in addition to presenting their daughter with a giant ladybug cake. The Kardashians have always been known for throwing stunning birthday parties, be it for themselves or their children. 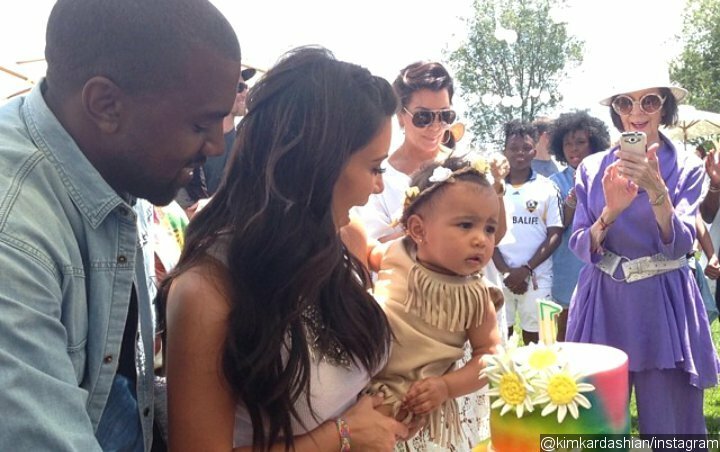 Thus, it came as no surprise when Kim Kardashian‘s first child North turned one in 2014, she would throw her the most extravagant birthday party. The makeup mogul and Kanye West hosted a Kidchella-themed birthday party for the little girl, complete with a ferris wheel and face-painting. The bash was held at Kourtney Kardashian‘s huge backyard, where a stage was built so that friends and family members could lip sync to hit songs. There were also a big bounce house for kids as well as various food stands for lemonade, funnel cake, churros and cotton candy. Additionally, the guests were asked to dress in festival attire to match the theme. 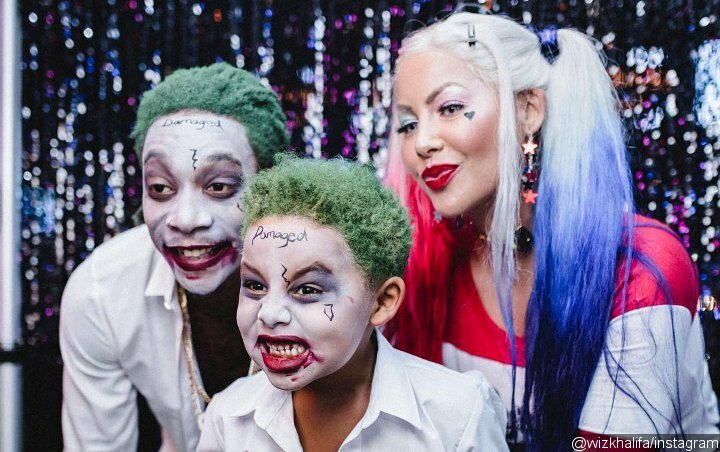 Amber Rose and Wiz Khalifa wore matching costumes at Sebastian’s birthday party. In addition to getting a visit by men dressed as Batman and Superman, guests were entertained with a performance from the birthday boy. Sebastian sang a rendition of Michael Jackson‘s “Man in the Mirror” and Queen‘s “Bohemian Rhapsody”. Partygoers also got to enjoy playing arcade games and eating a spiderweb birthday cake. All in all, the party was sure one to remember. 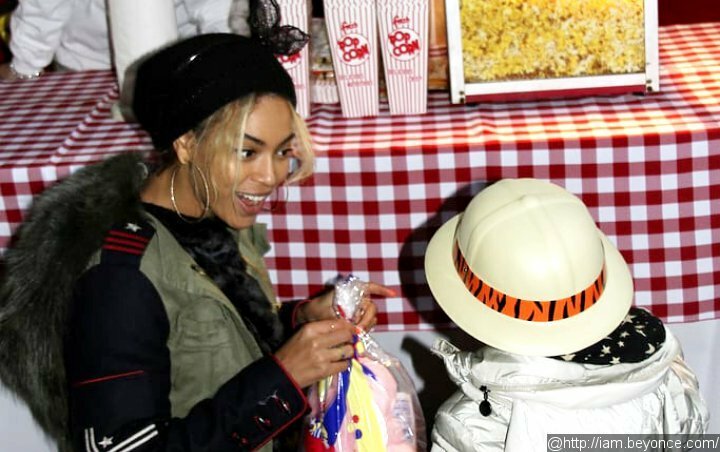 Beyonce rented a botanical garden for Blue Ivy’s second birthday. Guests at the party included Beyonce’s fellow Destiny’s Child members Michelle Williams (II) and Kelly Rowland. The three ladies got their faces painted and watched Blue open her gifts. At one point, the “Crazy in Love” hitmaker posed with several of the animals there, including a white tiger, a monkey and a snake. 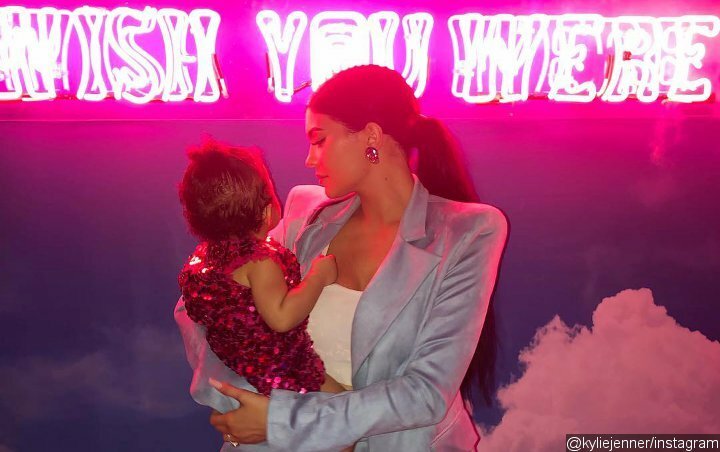 Kylie Jenner built a theme park for Stormi’s first birthday. Stormi might have recently turned one year old, but she undoubtedly had one of the best birthday parties than any other children. Kylie Jenner basically had an entire theme park built in honor of her daughter with Travis Scott (II). Inspired by the rapper’s latest album “Astroworld”, the theme park was called StormiWorld and featured rides, moving cakes and a live performance by Baby Shark. In addition to that, the event was complete with a massive Stormi-shaped entrance which looked similar to the one at Travis’ “Astroworld Tour”. The tot was even gifted a Chanel bag by DJ Khaled, while the guests were treated to various sweets and french fries placed in Louis Vuitton boxes. There was also a gift shop at the lavish bash.